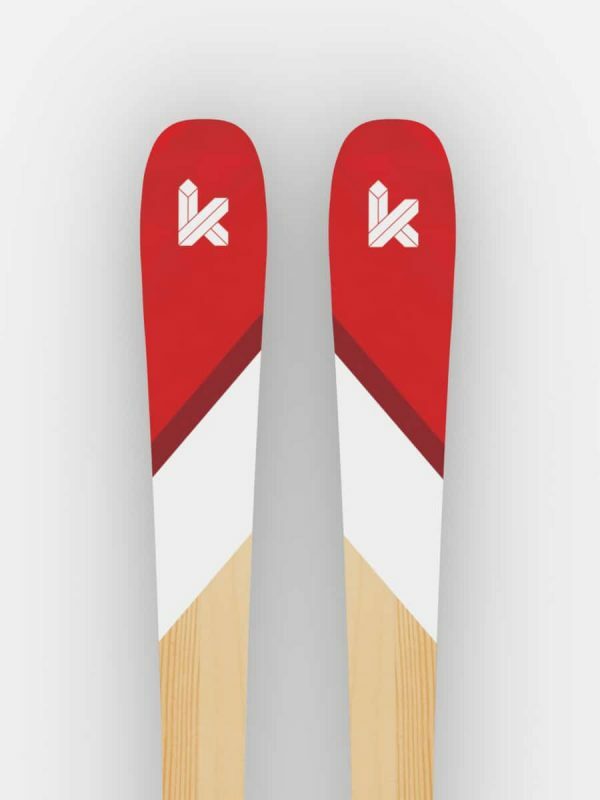 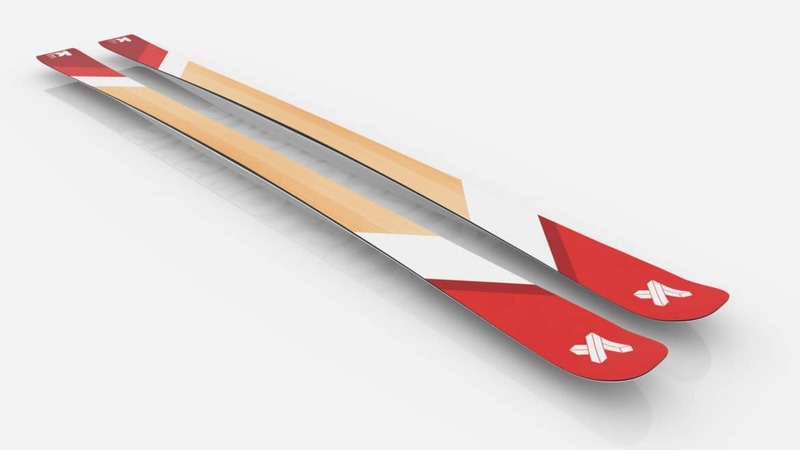 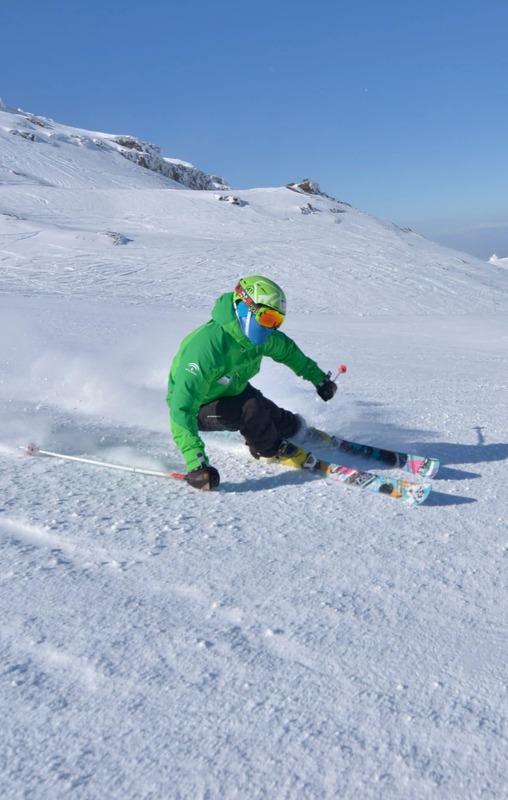 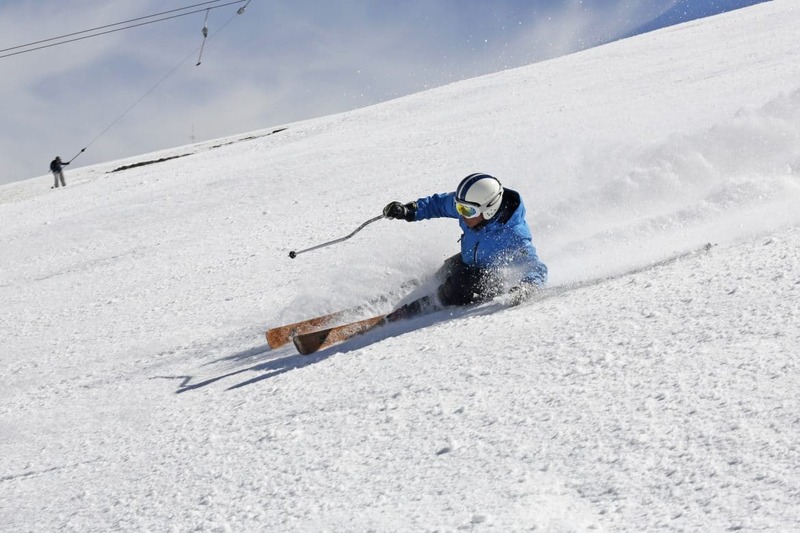 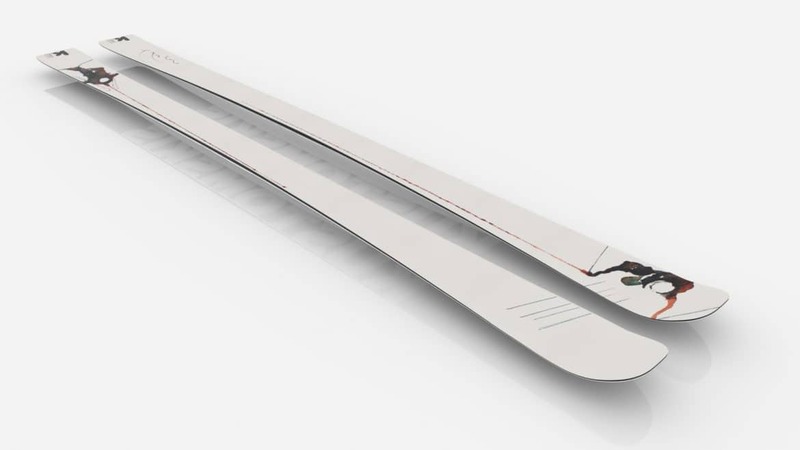 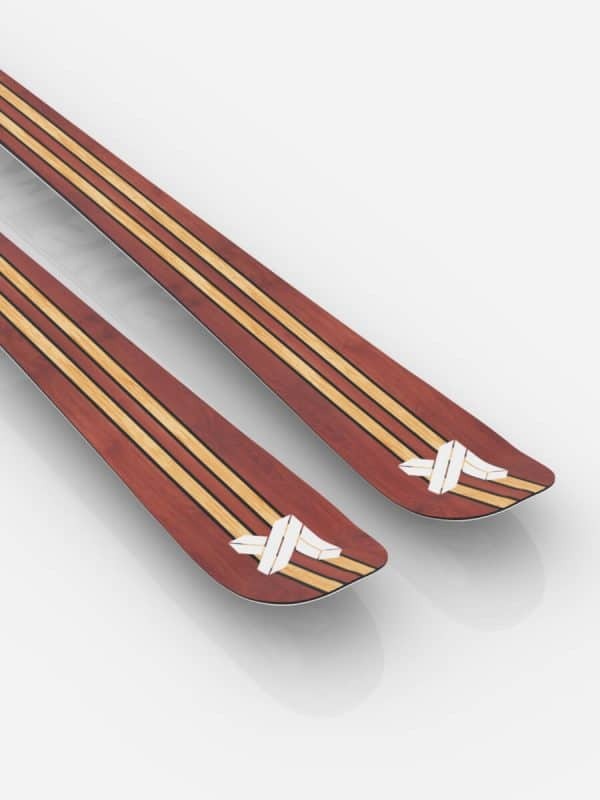 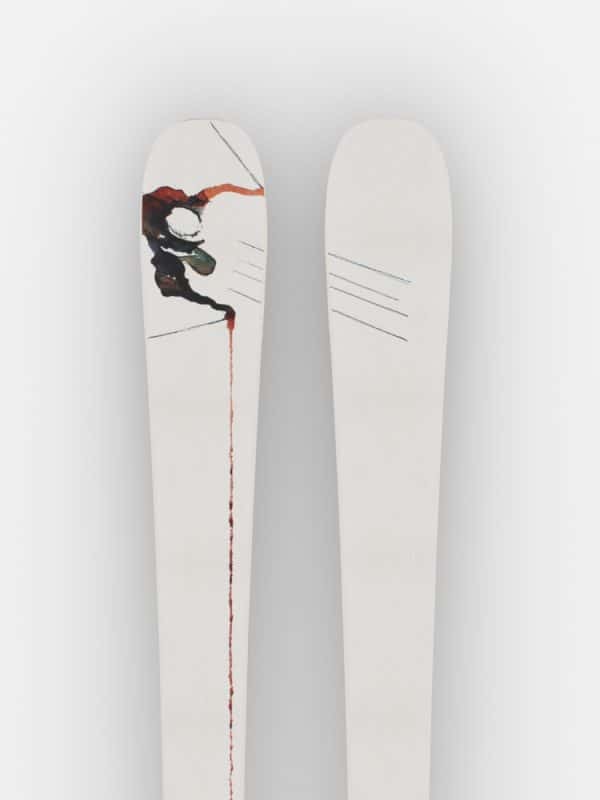 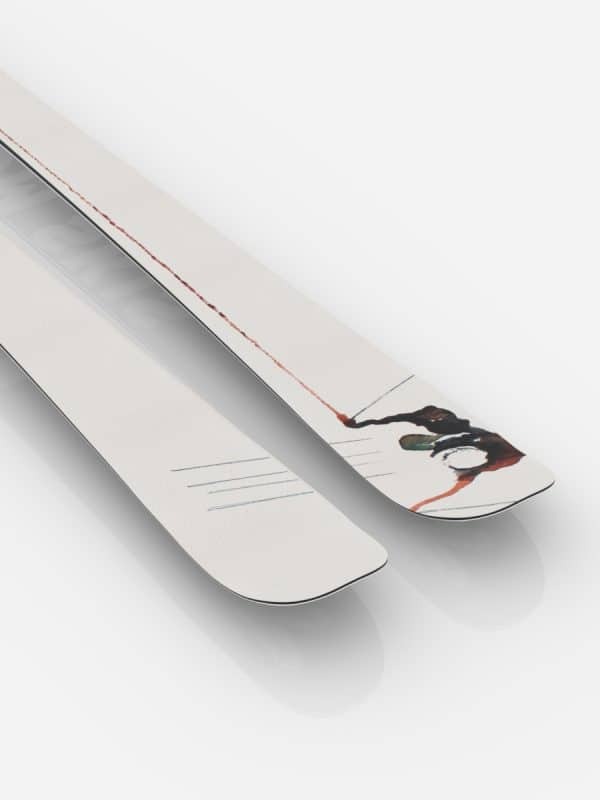 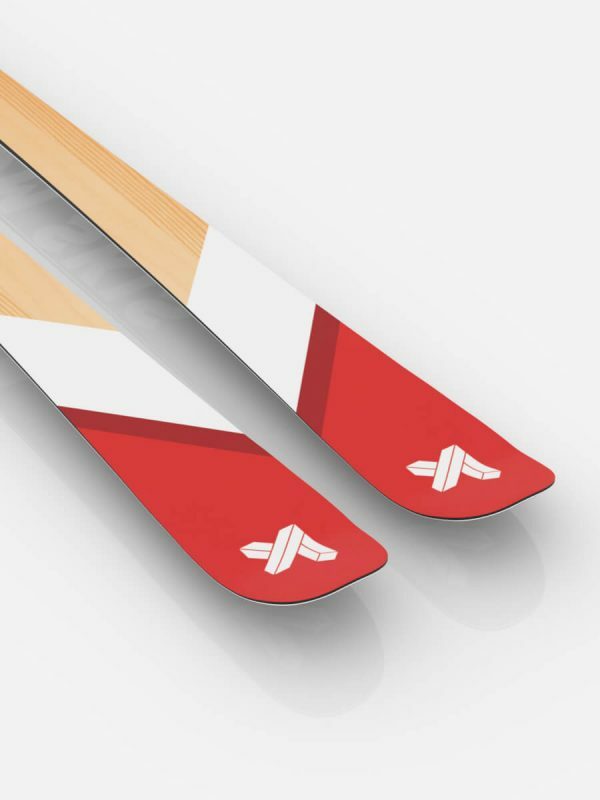 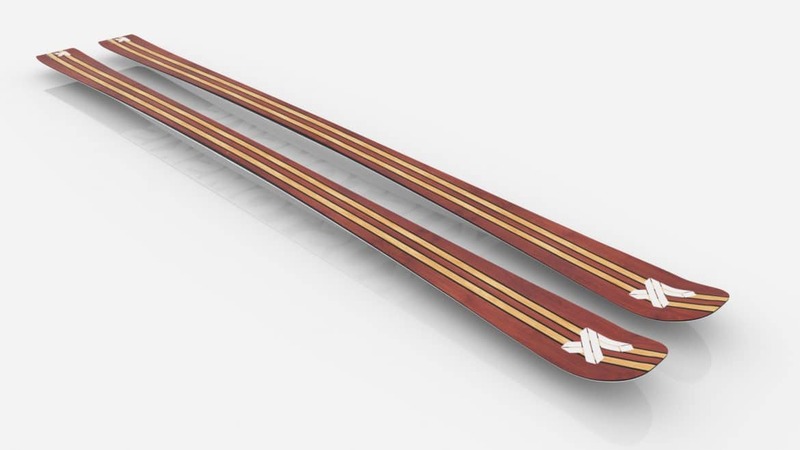 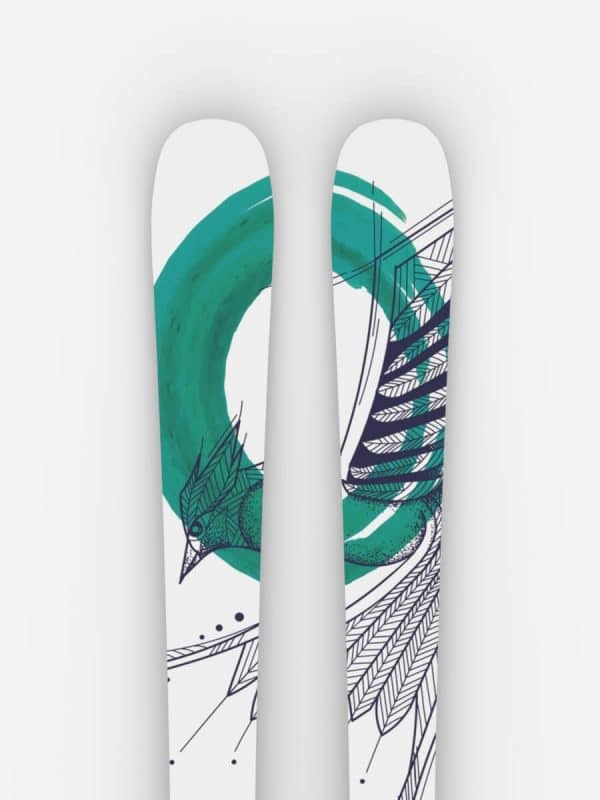 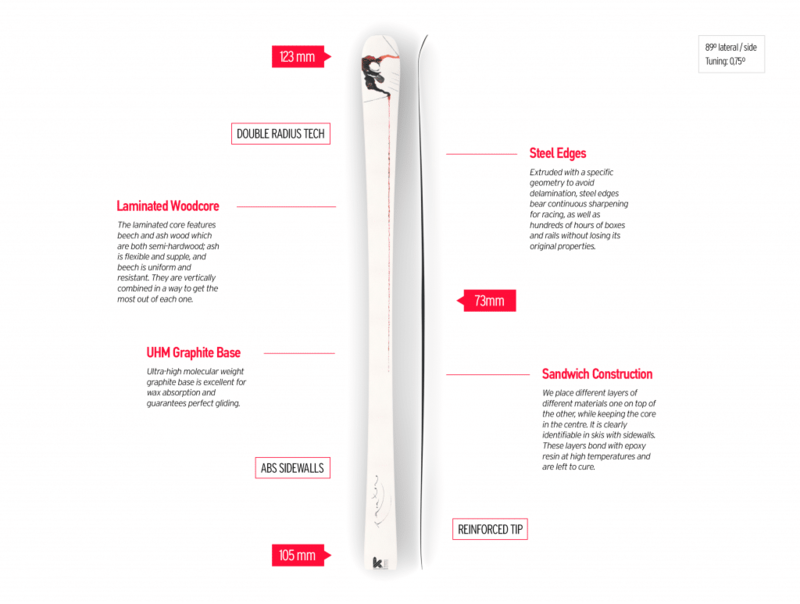 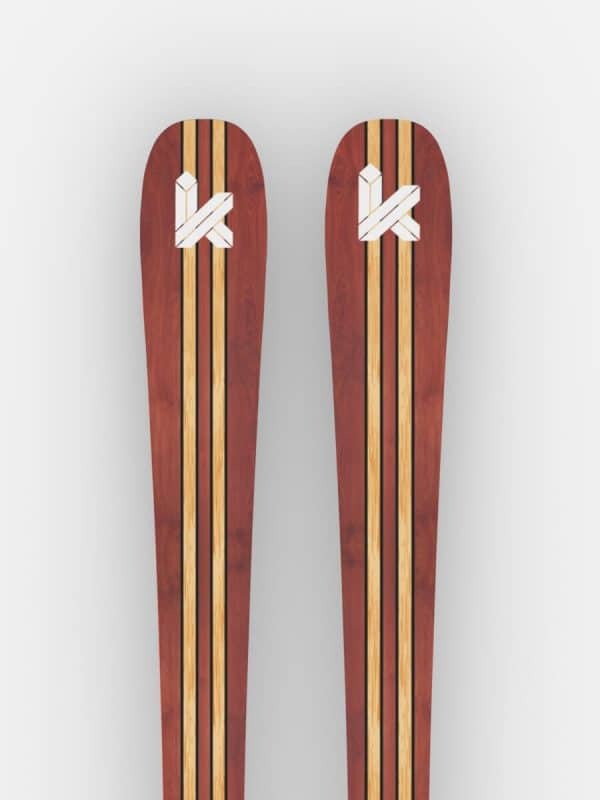 The best All-Mountain ski for the piste with Double-Radius technology and flexible tip for easier turn initiations. 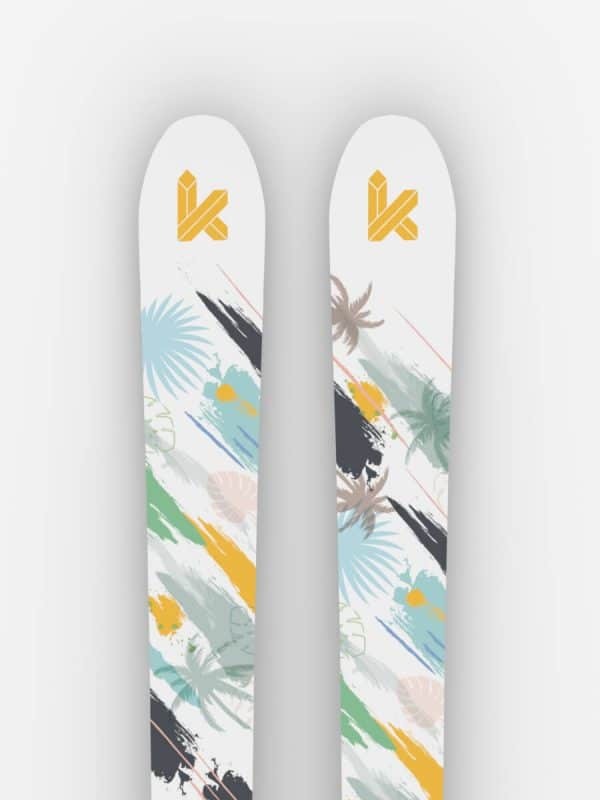 CHOOSE ONE OF YOUR THREE SERIES DESIGNS OR MAKE YOUR OWN! 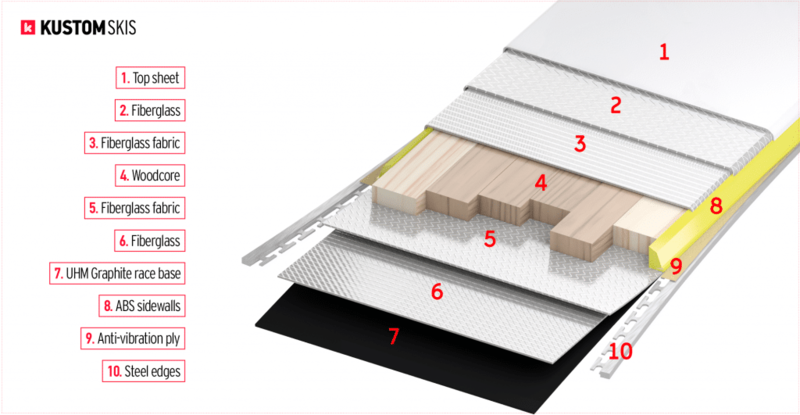 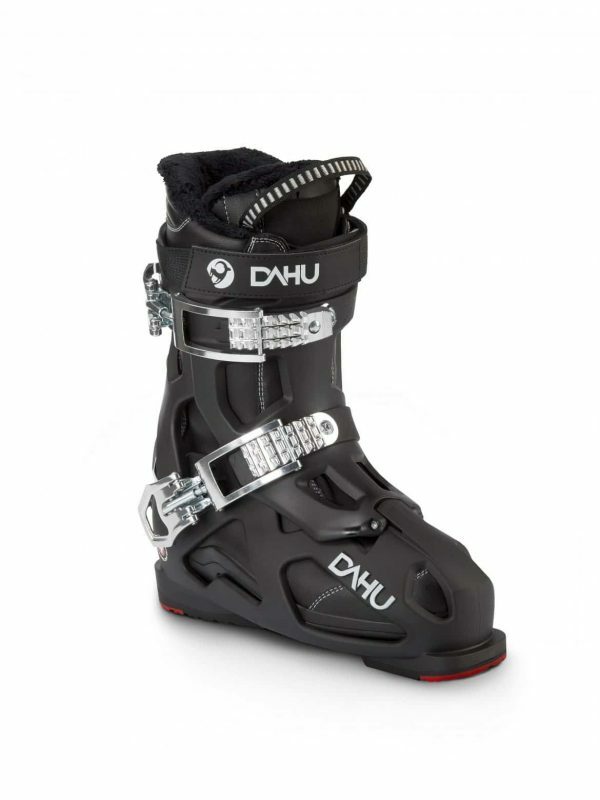 The mass market innovation combining multiple boot sole compatibility with fast and easy adjustment. 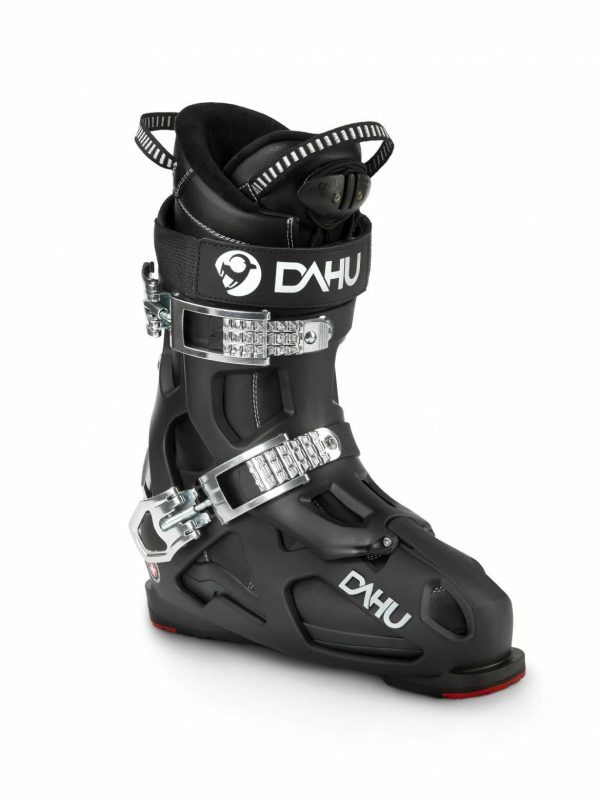 Fits Alpine (ISO 5355) and GripWalk (GW) boots plus walk sole and Walk To Ride (W) ski boots (within ISO 9523).